In our Euro Bedding Size Chart below, you can easily find out what sheet size you need! 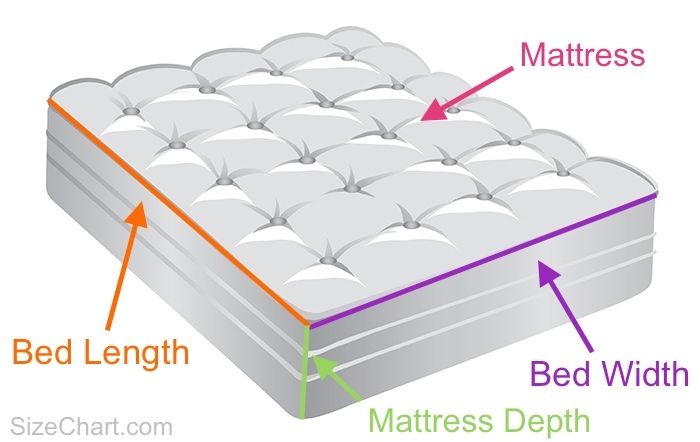 Determine which sheet size that fits your US bed. All measurements in CM. For measurements in Inches, see above. Width x Length x Depth. Determine which sheet size that fits your US bed. All measurements in inches. For measurements in CM, see bottom of this page. Width x Length x Depth. Comments, tips, tricks or questions about European sheet sizes? Please post it below. Thanks!